Angel Ibo Castillo is probably not be a name familiar to all fans of the Philadelphia Phillies. But to the approximately 200,000-strong Hispanic population in and around the city, his is a very familiar name and voice. 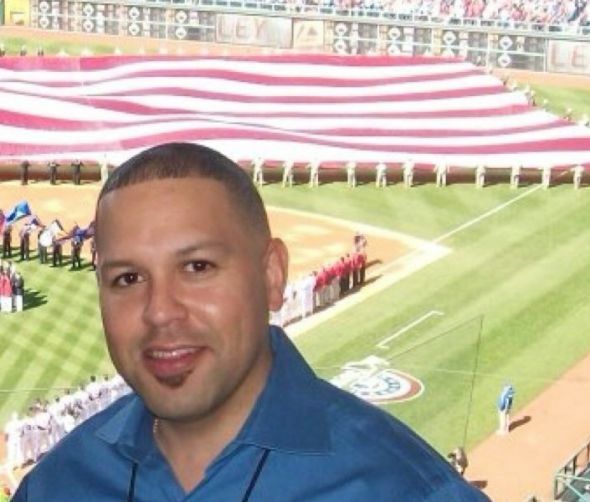 In the 2006-07 seasons and again since the 2012 season, Castillo has been a member of the Phillies Spanish language broadcasting team. The Phillies broadcast their regular season and any postseason games in Spanish on radio at AM stations 1020 (Atlantic City), 1400 (Easton), 1600 (Allentown), 1680 (Lindenwold NJ/Philadelphia market) as well as 101.3 FM out of Atlantic City. Angel is also a frequent user of social media, commenting on the team and the players (mostly in Spanish) via his Twitter feed @Angelibo0507. Give him a follow there to get his commentary all throughout spring training and the upcoming 2015 season. 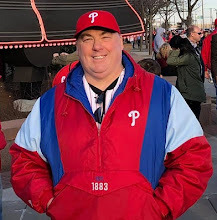 I was fortunate to be able to get him to discuss his background, his work with the Phillies in particular, and some of his favorite memories with the team, as well as his opinion on the upcoming season. Angel was concerned about his use of English, but he was excellent. The man is very gracious, and obviously a big fan of the team, which will come out in this interview. Hope you enjoy. MV: Can you tell us a little about yourself, Angel? AIC: I am 37 years old, born in the Dominican Republic. Married, and we have two kids, both boys, 7 and 3 years old. MV: What is your history, background, and education in broadcasting? What attracted you to this field of work? AIC: I went to university in the Dominican Republic, Universidad Autonoma de Santo Domingo. I studied Social Communication and Journalism. MV: When and how did the Phillies job come to you? AIC: I moved to the USA back in 2002, to Philadelphia, and started writing for the "Impacto Latino" newspaper. In 2005, I started covering the Phillies games for the newspaper. That led to me joining the Phillies broadcasting in 2006. AIC: I had my own sports radio show for two years in 2006 and 2007 called "Deportes de Aqui y de Alla" that aired from Monday-Friday from 12:00-1:30pm on WTTM 1680AM, the same station that now does the Phillies Spanish broadcasts. Then in 2008, I moved to DC to work for the Nationals with their Spanish broadcasting. I did that from 2008-11, but then came back to the Phillies in 2012. MV: I have not listened often to the Phillies broadcast in Spanish. I know that the team used to be yourself, Rickie Ricardo, and Bill Kulik. Who makes up the team now? Can you talk a bit about those guys, and your current fellow broadcasters? AIC: From last season, it's just Bill Kulik and I. Ricky is now working for the New York Yankees. Bill is more than my boss and fellow broadcaster. He is like a father for me. Ricky was a very good partner, and still is a close friend. MV: Do you call all of the home and away games? How about spring training and any playoff games? AIC: We call the 162 regular season games plus any playoffs. MV: Did you play the game at all? AIC: I played baseball, but obviously wasn't good! But I tried to be close to the game, and God put me in a good situation. I mean, I feel God showed me that if I can't be a baseball player, I can still be around this beautiful game. MV: What are a couple of your favorite calls and memories of the team? AIC: The last out of the final game of the 2007 regular season was a favorite of mine. I remember that Sunday back in 2007. Phillies-Mets tied at top of the division. When the Phillies game started, the Mets were losing 7-0 in New York. I mean, that was one of the most exciting days in Phillies baseball. Remember, we were 7 games behind with 17 left to play. MV: Did you get to work the 2008 World Series, or follow that team? AIC: I didn't work the 2008 World Series because I was working for the Nationals. But I was in the ballpark in every postseason game. MV: Did you ever get to work with Harry Kalas? AIC: I spent time with Harry, have a couple of pics with him. But never actually got to work with him. MV: Who are your favorite players on the current team? AIC: Chase Utley. He plays the game hard. I mean, I like the way he runs out all the ground balls. Utley never gives up. Injuries might be the only thing to stop him making the Hall of Fame. MV: Any predictions on the 2015 Phillies team? AID: Predictions? Well, everybody knows we are in a rebuilding process. What I want to see this season is more from young players. Find out if Maikel Franco is ready for MLB. If Cody Asche can become a good outfielder. I mean, they should just give the young players more time. MV: Angel, thank you so very much. Very gracious of you. Gracias for doing this in my only language. You did great with the English. 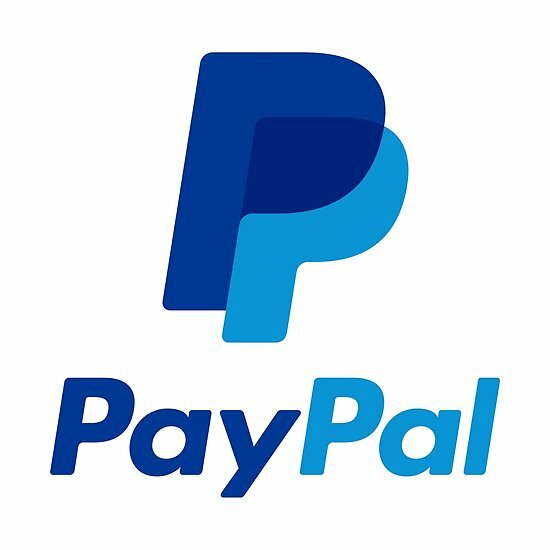 AID: Thank you for taking the time to do this article. Appreciate it. I hope to meet you this baseball season. Let me know when you come to the ballpark.